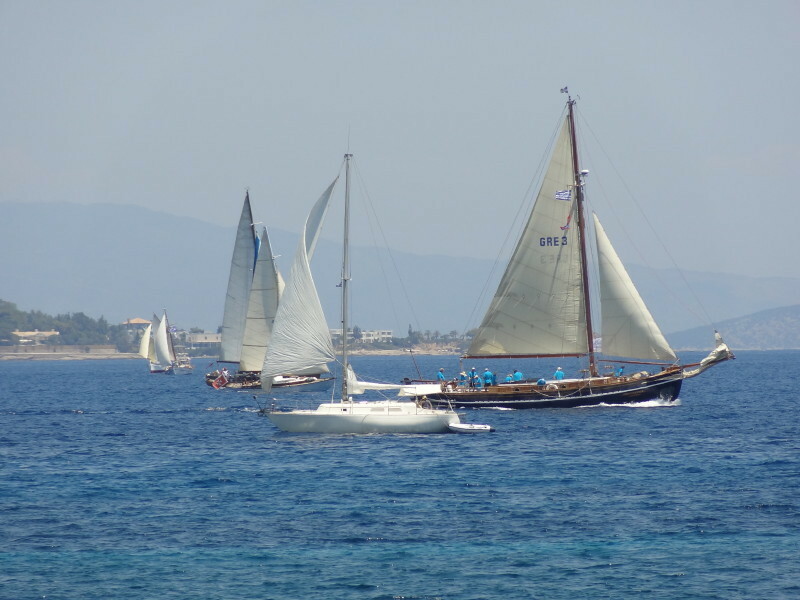 International Spetses Classic Yacht Racing Week ran for the first time in 2011 from the 30 September to the 2nd October and was organised by The Yacht Club of Greece. 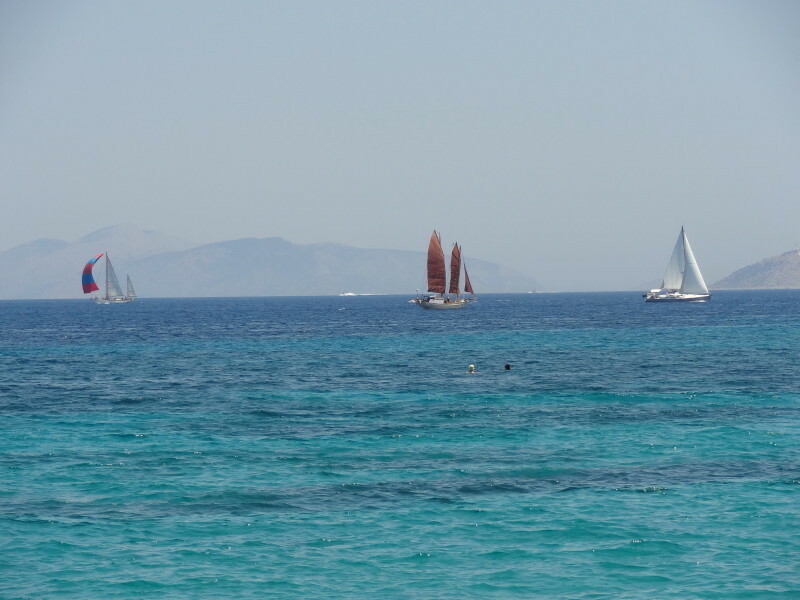 This is a regatta for classic yachts that sail backwards and forwards across the Peloponnese Channel - otherwise known as the Kosta strait. 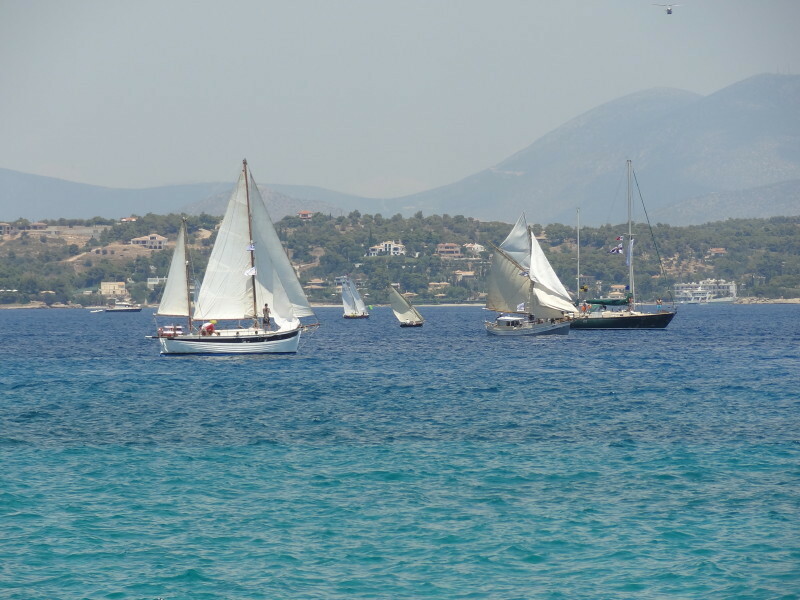 Many boats arrive from all over Greece and Aegean Classic Schooners (known as Caiques) race alongside the classic yachts. 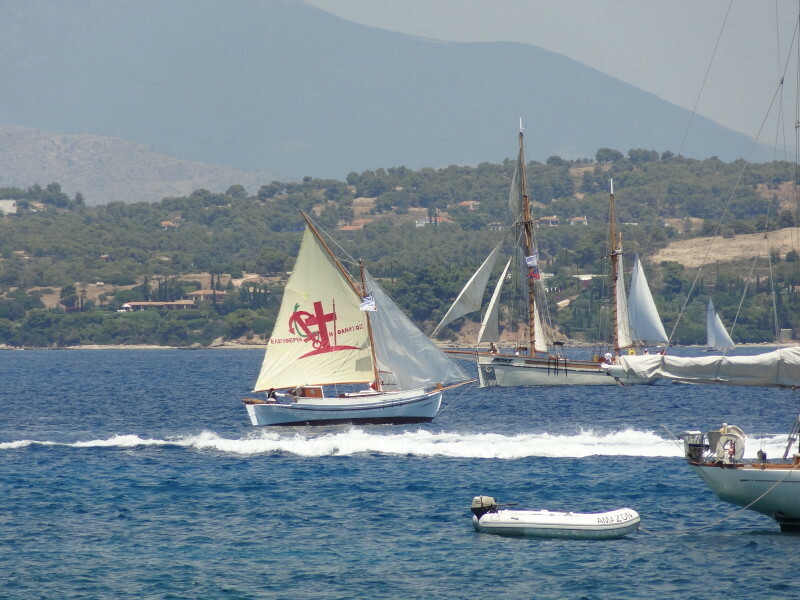 There are some island participants too, recognisable by their Spetses flag, with the red insignia 'Eleftheria i Thanatos' (Freedom or Death) with a cross, anchor, snake, spear and bird. 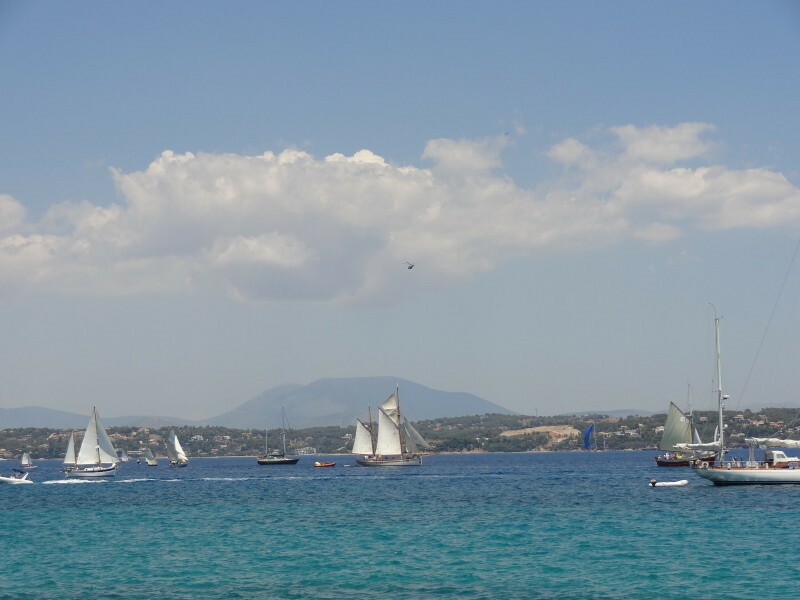 October 2011's event was a precursor - a little taster of what was to be in store for the coming years! 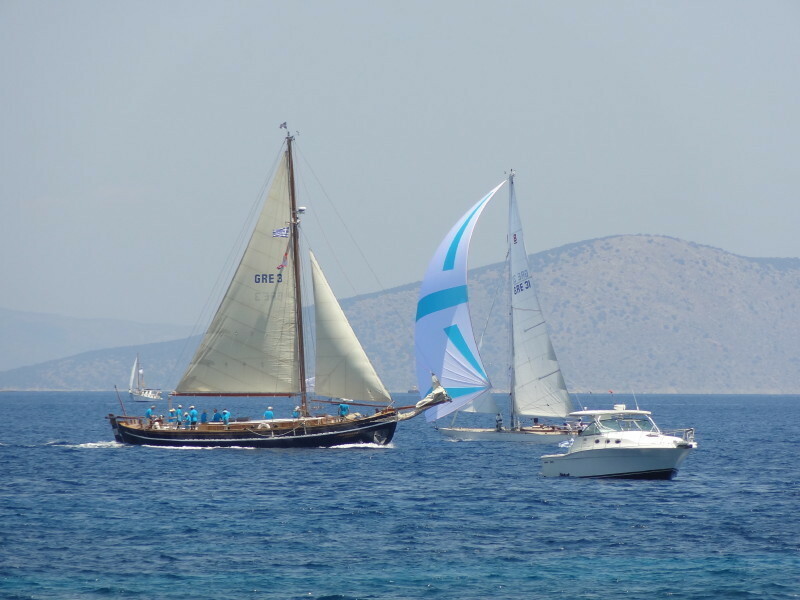 It was organised in honour of the Spetsiot seafarers, who fought in the 1821 Greek Revolution. 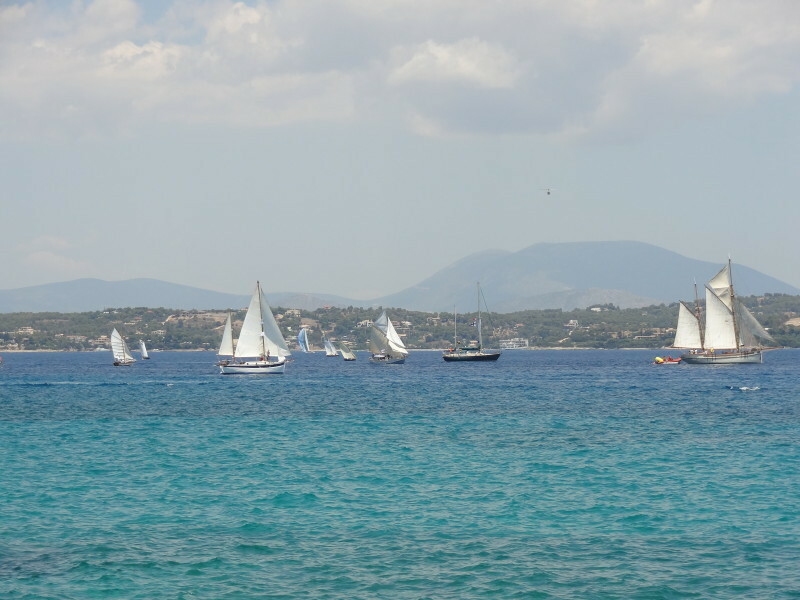 It has been a magnificent event over the past 4 years and has therefore now been put on the annual Spetses calendar for the month of June. 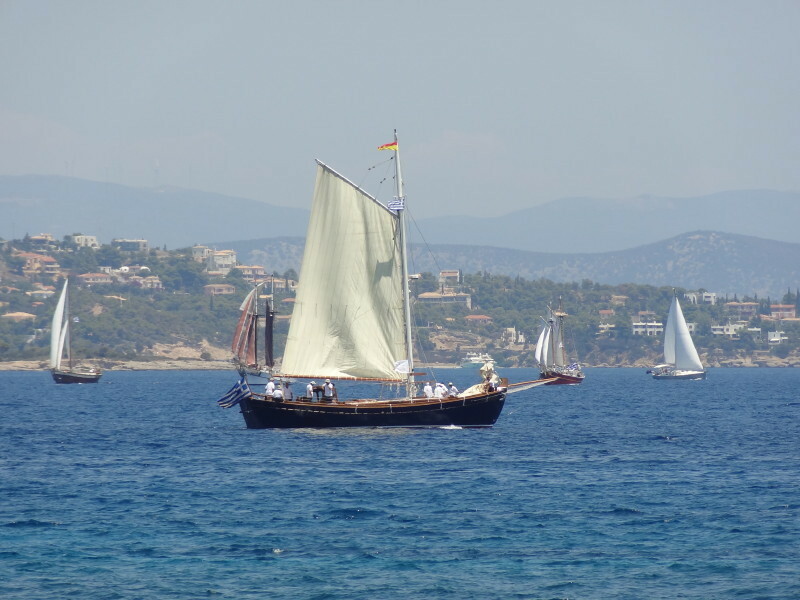 Both 2012 and 2013 were a great success with the fair weather in June. 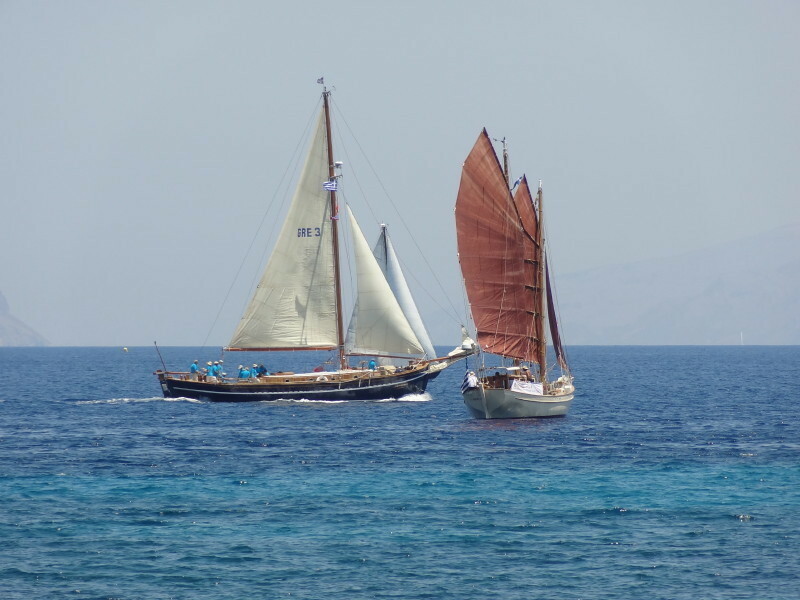 The number of participants has increased each year with some of the most beautiful classic Greek boats and Aegean Classic Schooners taking part. 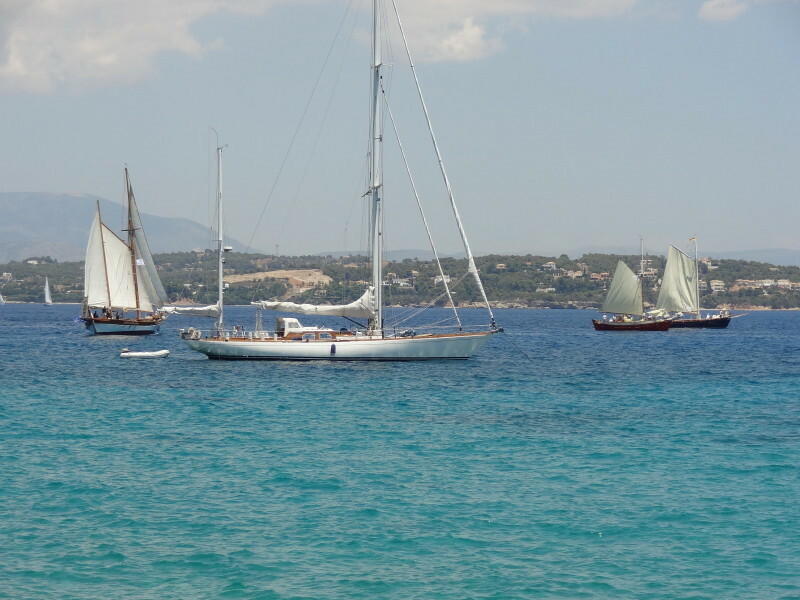 The Sea Scouts also, on their wonderful Lateens, with their triangular sails set on long yards mounted to their masts. 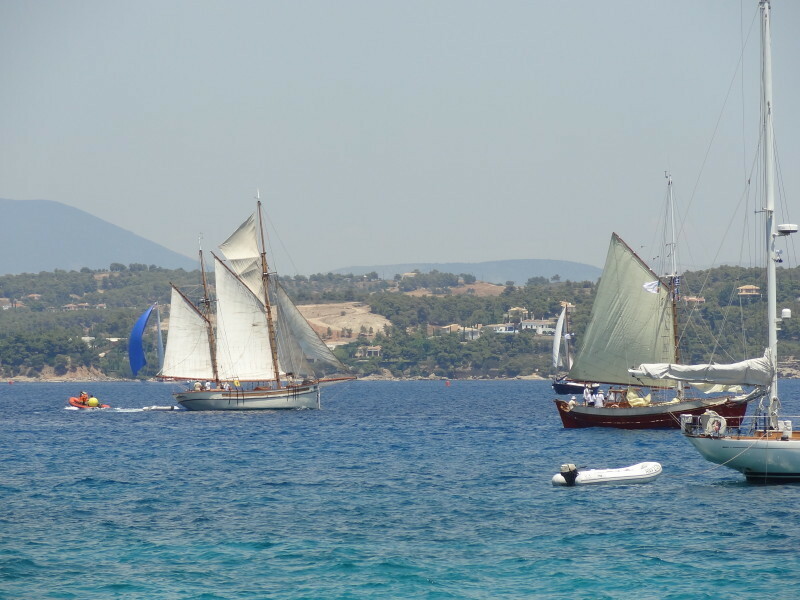 Classic Boats (with three sub-categories Vintage ( – 1947) Classic (1948 – 1974) Spirit of Tradition (1976 – ); Traditional Caiques; Lateens and the Dragons (2014 being the first year for this category).